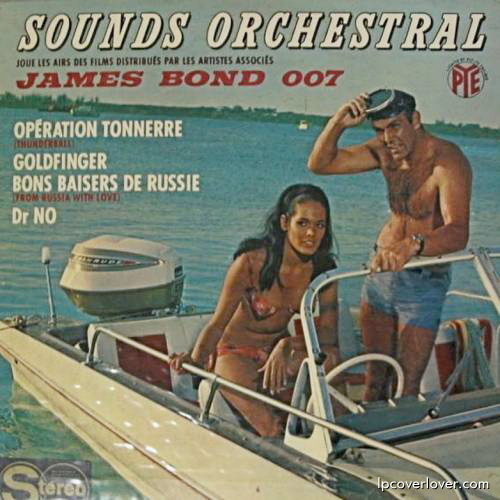 A French ep of early James Bond soundtrack music. Pye Records. In November 007’s SKYFALL will be released! http://www.imdb.com Type in SKYFALL for the three trailers!